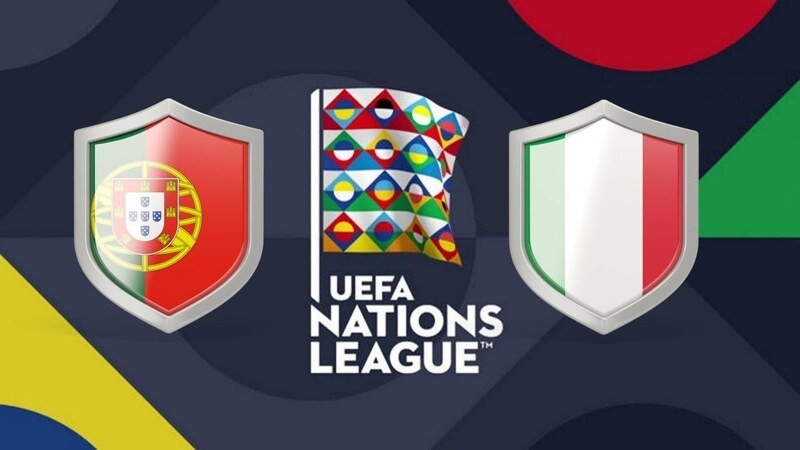 After the disappointing performance of Bologna against Poland, Roberto Mancini’s Italy faces the second UEFA Nations League match at the Estadio da Liz in Lisbon. The first exit of the Azzurri was quite opaque and only a goal by Jorginho on penalties prevented Italy from facing a new media gona. Now the exam is the one with the European champions of Portugal. The team of Fernando Santos, however, will not line up Cristiano Ronaldo who has preferred to skip the commitments with his national team to devote himself to the best of Juventus. Portugal is a 1-1 draw in a friendly against Croatia, scoring with Pepe. Portugal won the last direct match after 10 Italian victories and 1 draw. Both teams have not won in the last 3 outings. There have been 8 Under 2.5 in the last 10 exits of Italy. In the last 5 games played by Italy both teams have scored. We bet on Under 2.5 after the umpteenth problems revealed by Italy in attack against Poland. Moreover, Portugal will not be able to deploy Ronaldo and this will be a limit forward.